Product prices and availability are accurate as of 2019-04-12 23:34:19 EDT and are subject to change. Any price and availability information displayed on http://www.amazon.com/ at the time of purchase will apply to the purchase of this product. 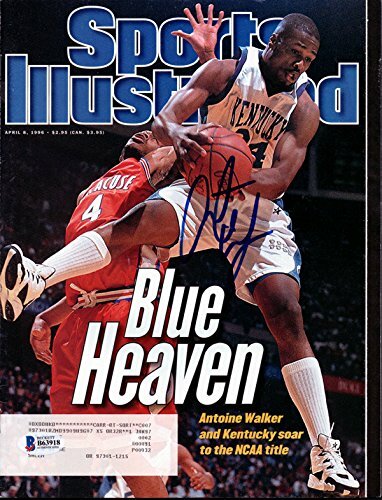 This is a Sports Illustrated Magazine that has been hand signed by Antoine Walker. 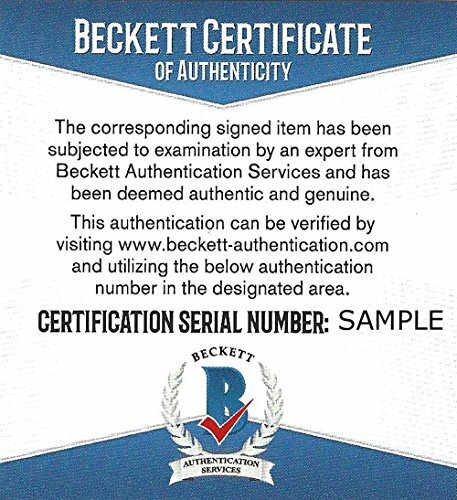 It has been certified authentic by Beckett Authentication (BAS) and comes with their sticker and matching certificate of authenticity.